Product information "Philio Dimmer socket"
Transform any home into a smart home with the Philio PAD02 Z-Wave Smart Dimmer Socket. The dimmer socket can be easily adapted to your current lighting devices, uses your existing lamp (E27 socket), and provides Z-Wave wireless and with remote control of overhead lighting. Use the dimmer feature to customize the lighting output and create the perfect ambiance for any room. Providing ultimate flexibility, the Philio Z-Wave Smart Dimmer Socket allows you to operate the lighting by itself or easily integrate the socket with two-way, three-way or four-way wiring configurations by adding the Philio Smart Switch Modules for Z-Wave. Take control of your home lighting with Philio Z-Wave Smart Lighting Controls! Easily adapt to any standard lamp E27 socket with the Philio Z-Wave Smart Dimmer Socket to turn lighting on/off or adjust dim levels with your mobile device or computer using any Z-Wave certified gateway. Can be controlled in groups of multiple lights or used to create dimmable ambient interior lighting scenes. 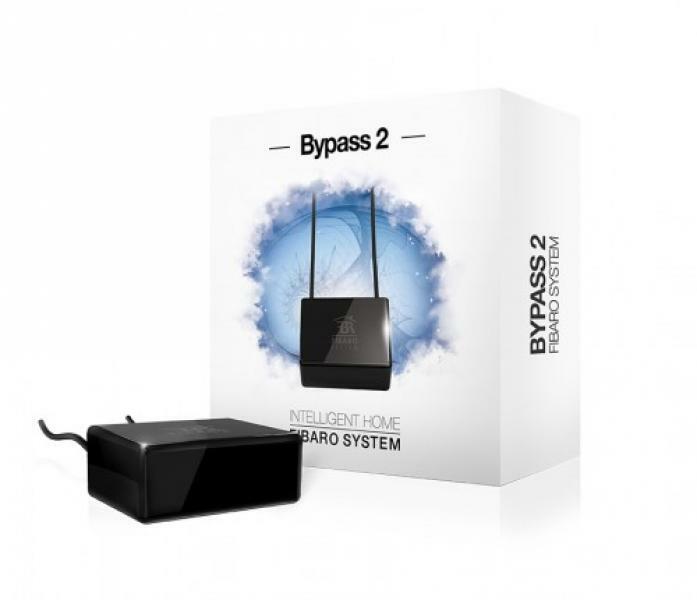 Fibaro Bypass 2 (FGB-002) является устройством, предназначенным для работы с Диммером 2 FIBARO (FGD-212) и использования со светодиодными лампами или компактными энергосберегающими люминесцентными лампами. FIBARO Bypass 2 предотвращает мерцание светодиодов и накаливание выключенных компактных люминесцентных ламп. Aeotec nano dimmer on väike juhtmevaba moodul, mis töötab Z-Wave võrgus. The Qubino Flush RGBW Dimmer is designed to control your RGB/RGBW strips and LED strips or bulbs.